BeetStore – using transcriptomics, phenomics and metabolomics to characterise the storability of sugar beet tap roots. The transport and storage of food and their raw materials are a central component of our global economy. The path of crops, vegetables and fruits from the harvest to the direct consumers or to their further processing is an often long-lasting. Thus, the capacity for storage is an essential factor, but differs from species to species and even from cultivar to cultivar. In particular, roots and tubers show the least storage capability due to their physiology. During storage complex, integrative and polygenic processes continue to run, such as respiration, but also changes in the cell wall composition, in the production of flavorings, changes of the color of the epidermis or changes in hormone levels are noticed. 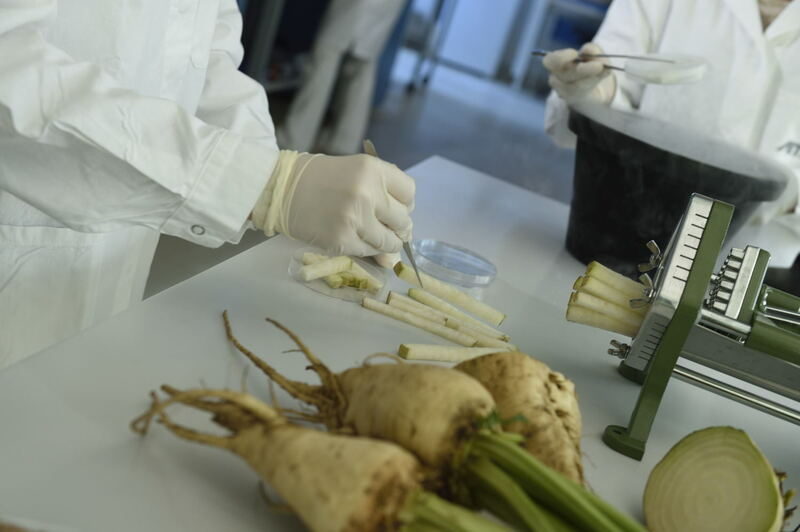 To get a deeper understanding of ongoing biological processes during storage, we will analyse the storability of sugar beet (Beta vulgaris subsp. vulgaris L.), one for Europe economically valuable crop, using a combination of omics methods: phenomics, transcriptomics, and metabolomics. 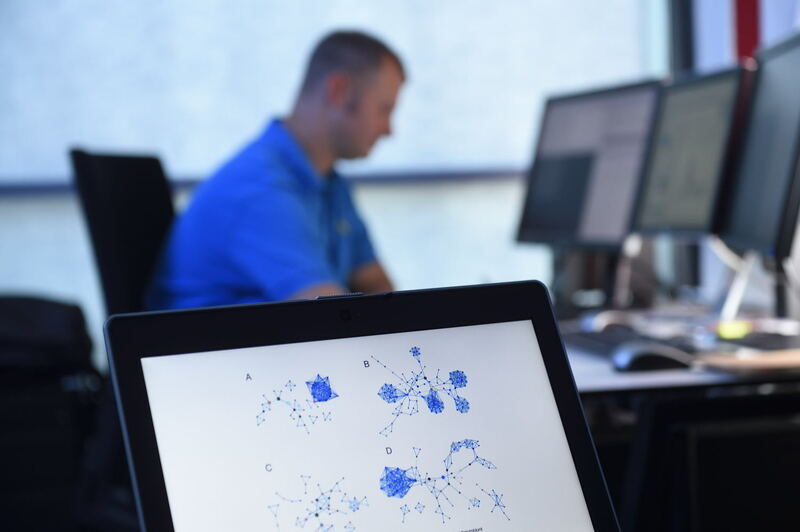 Especially the correlation of the resulting omics data will allow us to understand polygenic processes during storage and the functionality of the functional biological system, since (anatomical, molecular and genetic) factors influencing the storability are not yet fully understood. Furthermore, the identification of relevant genes and metabolites will serve us to build the bridge from science to practice, and will allow us to identify and validate novel sequence-based storability-associated molecular markers as a basis for breeding of new and for testing existing varieties. Further information about Strube Research. The project receives funding from the Austrian Research Promotion Agency (FFG).